One of the best ways to build wealth over time is to invest. When you invest, you put your money to work on your behalf. Through the power of compound interest, it’s possible to grow your wealth so that you can live comfortably in retirement and meet other financial goals. 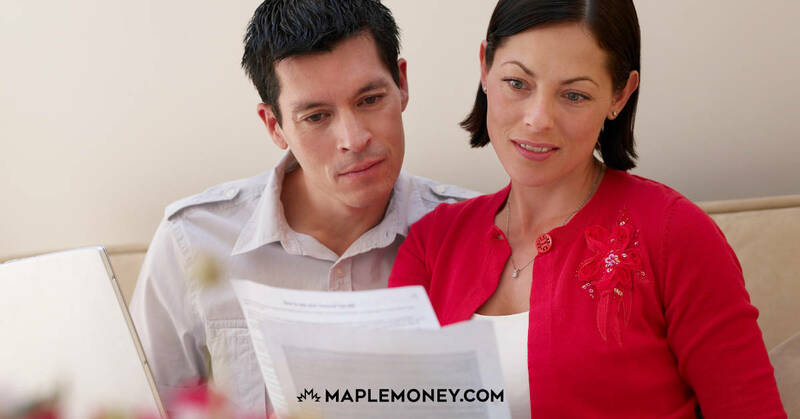 RRSP: This is a retirement savings account that provides you with a tax benefit today. You don’t need to pay taxes until you withdraw from your account later. 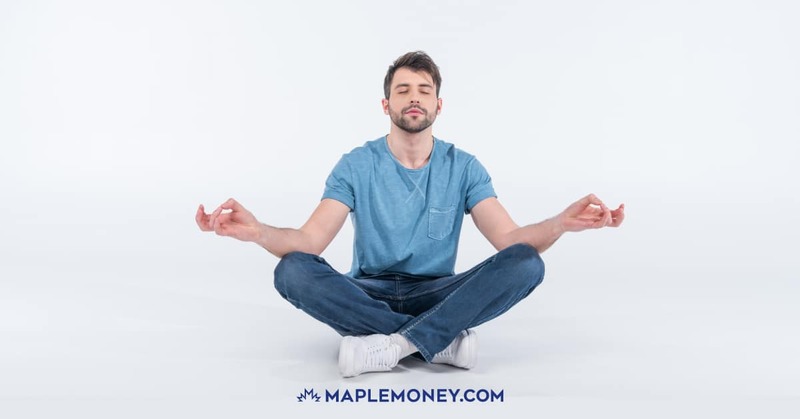 TFSA: This is a very flexible savings account that allows you to invest for a variety of goals. You do have to contribute with after-tax dollars, but any investment earnings you have are tax-free. RESP: Help your children pay for a good education with this tax-advantaged account. You get a tax break for contributions, and you can help ensure your child’s future. When you can, it makes sense to contribute as much as you can in these accounts, depending on your goals and time frame. Diversity is one of the best ways to protect your investment portfolio. Instead of stock-picking, consider investing in index funds and exchange-traded funds (ETFs). These funds allow you to follow the performance of a large group of stocks. You have the advantage of the overall performance of a segment of the market, instead of trying to pick the “right” stock. You can save money by using online discount brokers. You don’t need a lot of money to get started. 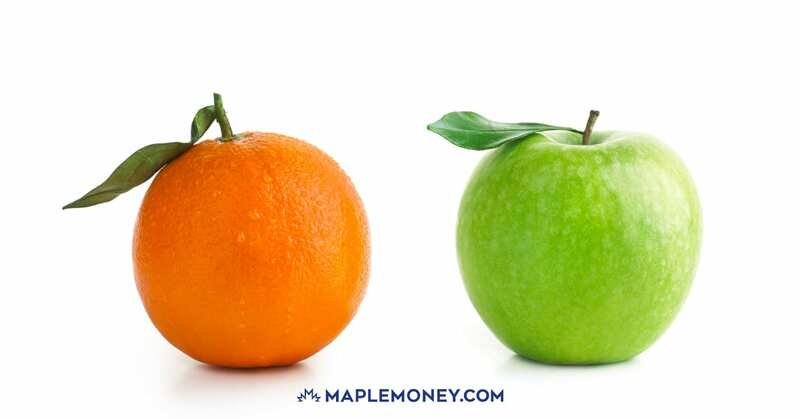 My preferred choices for beginning investing are Questrade, and using TD E-Series Funds. Starting with funds can help you build wealth while reducing some of your risk. Use discount brokers to begin at a manageable level and build your investments over time.